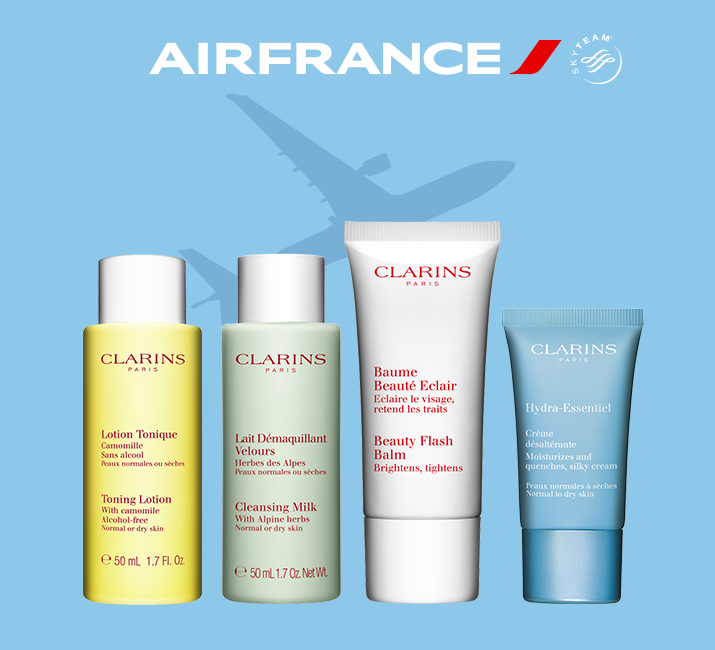 Air France and Clarins partner to offer the best of Travel & Beauty to their prime customers. During the flight, your skin becomes dehydrated. Discover our skin care products enriched with hydrating agents to leave skin feeling refreshed, comfortable and radiant. 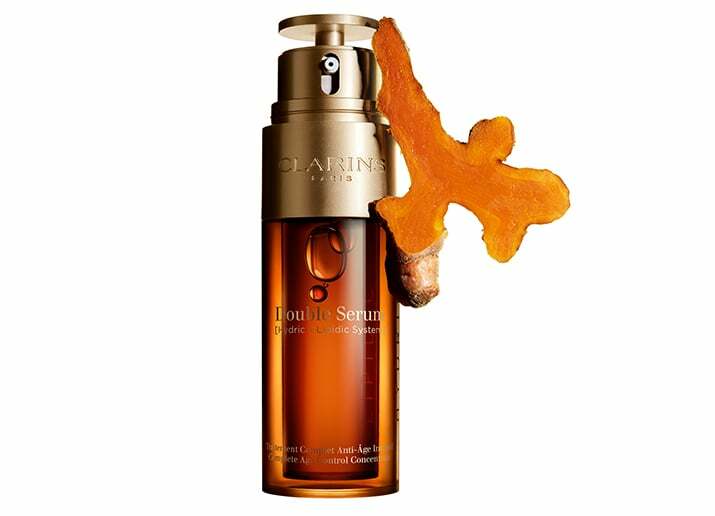 Powered by 20 pure plant extracts and potent, high-tech molecules—Double Serum is more than just a simple serum. Discover Double Serum’s groundbreaking formula for a firmer skin, visibly reduced wrinkles, a more even skin tone and less visible pores in just 4 weeks. 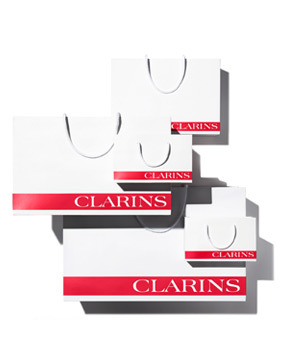 Discover why Clarins is Europe’s No. 1 luxury skincare brand* - with targeted beauty routines for every inch of skin. From plant to product-only the safest, purest ingredients touch your skin. Every formula, made in France, at our state-of-the-art Laboratories. * Source: NPD BeautyTrends®: products sold in Perfumeries and Department Stores, Luxury brands, value sales 2014 on a total 4 countries (France, Italy, Spain mainland and UK). 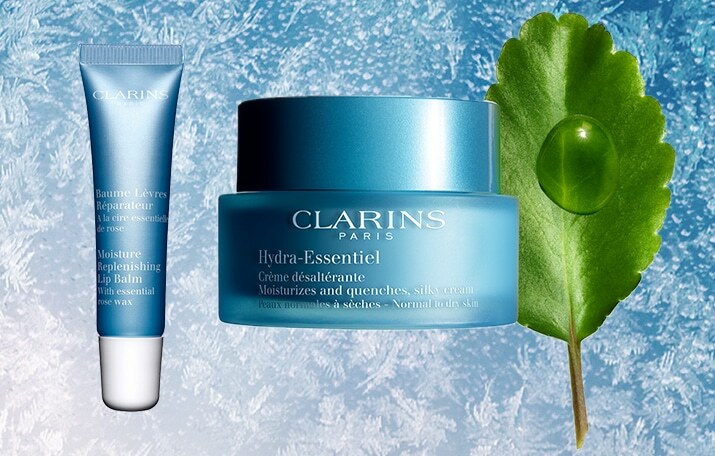 *Air France Promotion is only available online at Clarins.com.au until 31 March 2018 11:59pm AEDT, or while stocks last. One gift per customer. 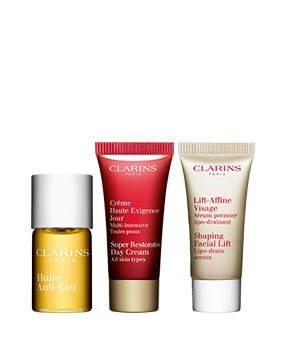 To enjoy this offer spend over $195 or more on Clarins products, then enter the promo code AIRFRANCE. Gift will be added to your shopping bag once promo code is confirmed. Not available in conjunction with any other offer or gift set. No cash redemption possible. If the purchased item(s) is returned and the order no longer qualifies for the gift, the gift must also be returned or its value will be deducted from the refund. Gift cannot be applied to any purchase that has already been completed or a purchase that is made after the gift period ends. Gift includes Beauty Flash Balm 30mL, Hydra-Essentiel Silky Cream Normal to Dry Skin 15ml, Toning Lotion Normal to Dry Skin 50ml, and Cleansing Milk Normal to Dry Skin 50ml.